Blue Sky Financial Planning / Retirement and Pensions / What should I do with my old pensions? Here at Blue Sky, we often get asked this question. 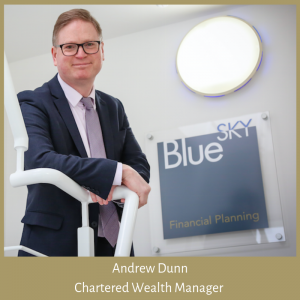 Whilst we cannot give advice on individual circumstance in this article, our Chartered Wealth Manager, Andrew Dunn would like to highlight a few points worth considering. With the pattern of work changing, the number of people with multiple old plans is likely to increase. The first task is always to see exactly what you have and track down your old plans. This can be done by writing to your old employer(s) or using the link: https://www.gov.uk/find-pension-contact-details. There is never one right answer when it comes to transferring a pension, though it is tempting to consolidate them for reasons of simplicity, economies of scale on charges and to have one overall and consistent investment approach. We have covered below a range of important considerations to help reach the most appropriate choice for you. What charges are you paying in total? This is much harder to understand than it should be, as many older style plans have a variety of ways that they charge you. 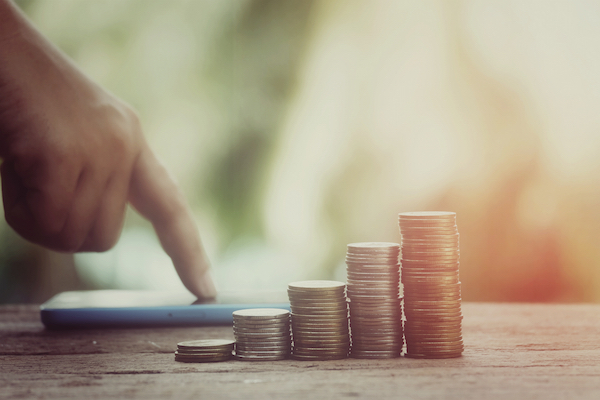 The pension provider will have their costs and then the underlying investment solution will add further charges (which can be both annual fees and transaction costs). Frequently, older contracts can be more costly than newer plans, and it is always worth checking if you can have a cheaper contract, if it provides everything you want. Just how good are your pension investments? This will be the key factor in determining your financial independence in retirement. Of course, you have to overlay this point with the level of risk you are taking and, ideally, what you want is no unexpected surprises. We find most people are unaware of how risky their pension is, or how well it is performing against its peers. At the very least you should look at the investment options your existing provider can offer. In older plans this is usually a restricted offering and even the best of a mediocre bunch is not a good option. Do you have any guarantees built into your pension? Having mentioned a few times that older plans regularly offer poor value, the good news is that some with profit arrangements or Section 32 schemes offer guaranteed rates that are very hard to match. We have seen fixed annual rates of 10% and this is impossible to replicate so should generally be kept. We also quite often see options to take more than the usual 25% tax free cash, so again these should generally be kept in place. What could pension freedoms do for you? Quite often plans do not allow you to take flexi-access drawdown, this is just a way of flexibly drawing your fund from age 55 in a way that suits you. If a change is right for you then this can add so much in terms of flexibility for you to live your life as you want to. A large part of what we do for our clients is to help them decide the best and most tax efficient way of accessing their savings. By doing this in tandem with forward looking cash flow planning we can help see what a sensible level of withdrawals is and how you pension needs to be invested to achieve this. 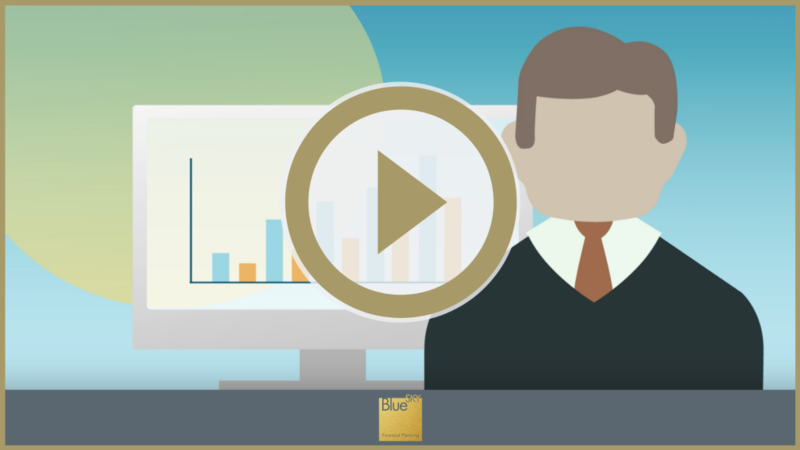 Please see the video below to understand how Cash Flow Planning may help you. Click above to watch our video on Cash Flow Planning. What about final salary pensions? Final salary pensions are also a topic to consider under pension freedoms, though our starting point is often that they should be retained. However, there are valid reasons to move them in terms of flexibility to retire or ease off earlier in life, or to provide a fund that is inheritable for your beneficiaries. Nothing above constitutes professional financial advice. This article is for information purposes only. We are always happy to talk to clients about their options, so feel free to get in touch.